What Happen If My XenApp Farm Cant Connect to the Citrix License Server? Again, back to the real business. if it happens that the Citrix farm lost connectivity with Citrix license, users still be able to launch the Citrix published application. However, there is 30 days / 720 hours grace period. 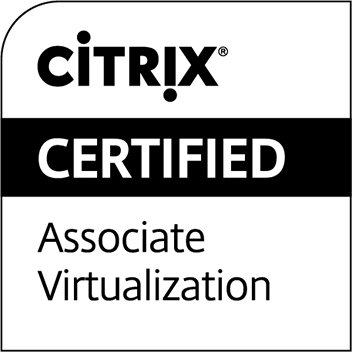 After this grace period, users won't be able to launch any Citrix published applications. Question... If my Citrix XenApp servers lost connections to DataStore, I can't reboot my Citrix XenApp servers. 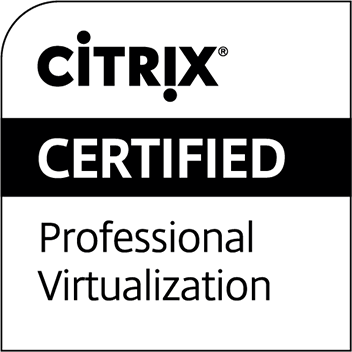 But what if the servers lost connections to Citrix License server? The answer is, no problem! it will not give any impact on the grace period or Citrix functionality within grace period. The information stored in mps-wsxica_mps-wsxica.ini, thus rebooting Citrix servers won't delete the file.